Advice on writing is often terrible. 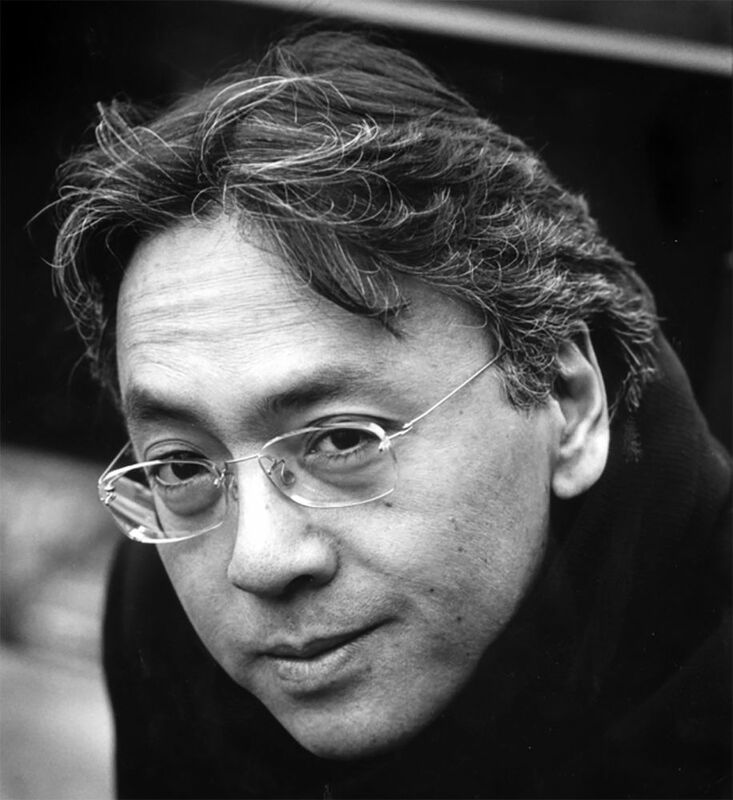 The advice of Kazuo Ishiguro is not…. And thanks to Emily Temple, who has compiled much of this advice in one article, which is here: Kazuo Ishiguro: ‘Write What You Know’ is the Stupidest Thing I’ve Ever Heard at Literary Hub. Worth reading, both for fans of the author and for writers looking to improve their craft. This entry was posted in advice and tagged advice, ishiguro, nobel, parisreview, writing. Bookmark the permalink.